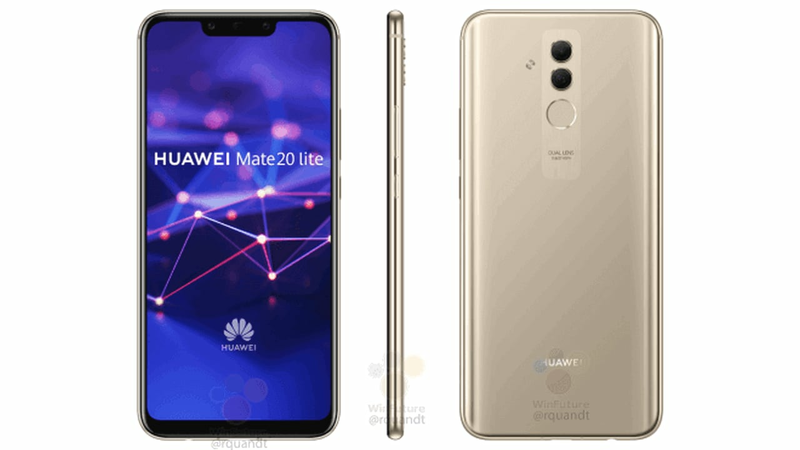 The previous leaks show the Huawei Mate 20 Lite to sport a large display with a notch. Huawei Mate 20 Lite has been in the news for quite a while now. Recently image renders of the device was leaked revealing that the device might be available in two colour variants: Black and Blue. The phone was rumoured to be powered by Kirin 710 chipset which then also popped up on TENAA and now the Geekbench results pretty much say the same. It might become the second Huawei device to come with a Kirin 710 chipset after Nova 3i if it officially turns out to be equipped with it. 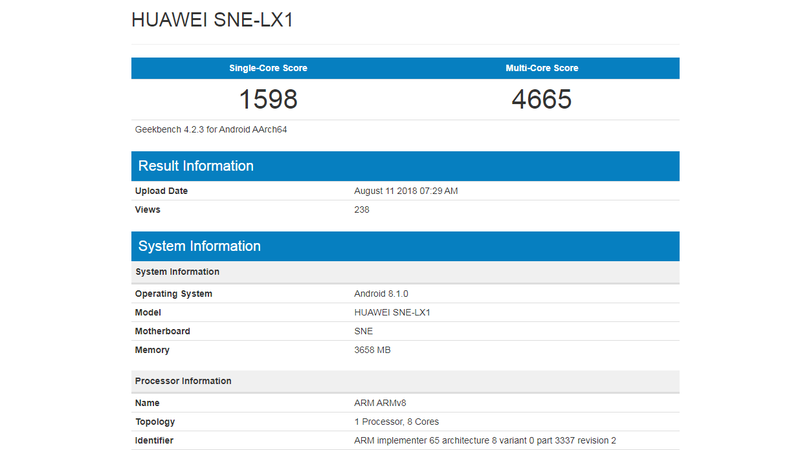 The phone has appeared on Geekbench under the model name Huawei SNE-LX1. The listing reveals the presence of a 4GB model whereas the listing on TENNA showed a 6 GB model. This might due to the availability of a number of variants. The phone is said to run on Android 8.1 according to the report on Geekbench. The previous leaks show the phone to sport a large display with a notch. 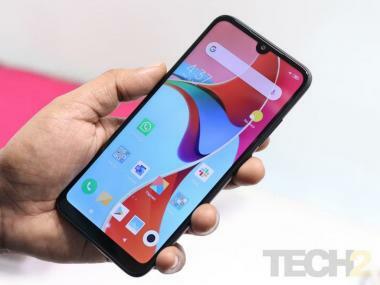 There is no report on the phone's availability or price yet except that it is said to be released as a mid-range smartphone.